"Promoting workplace safety and productivity through best practice training." Chainsaw, Quickcut or ACDC* Training: Improve Workplace Safety and Efficiency with Intraining Systems! 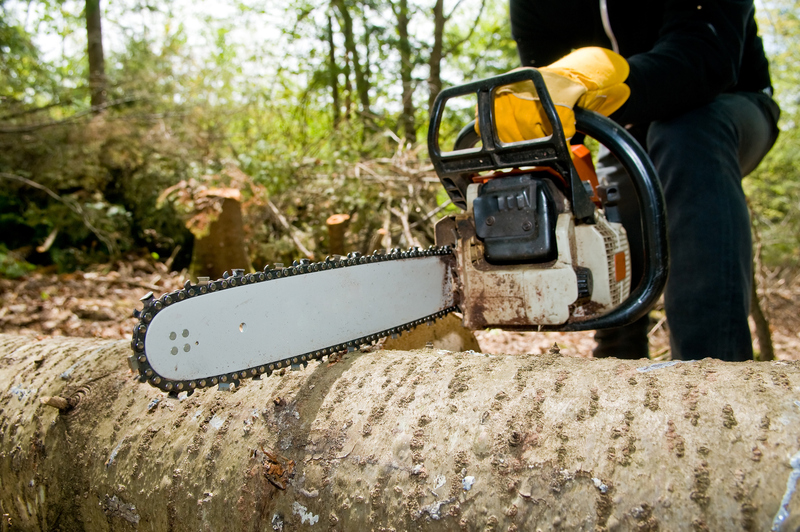 From chainsaw training to weed spraying licences to firearm safety courses. Since 1994 Intraining Systems has been delivering expert accredited training to councils, government departments, private companies and individual operators. Intraining Systems is a leading workplace training company providing Nationally Recognised Training. Our courses are developed with the client in mind, promoting workplace safety and ensuring the delivery of skills and competency based training leading to increased productivity. Based in Brisbane, Queensland we provide face to face and web based training solutions for our clients. Our products can be customised for our clients, working in conjunction with them to provide solutions to their training needs. Training you can rely on! Intraining Systems delivers certified training that will command increased safety and efficiency in the workplace. Are you confident that the chainsaw training courses your council employees have completed meet Workplace Health and Safety guidelines? As a government department can you obtain increased productivity & cut costs with staff trained in correct tree felling techniques? As a local council do you want to ensure compliance with the ACDC Act and relevant safety training for weed spraying licences? Intraining Systems has the answers! Since 1994 Intraining Systems have been setting the standards for workplace training with the dual aim of achieving not only maximum productivity, but also compliance with relevant legislation. We emphasise the critical importance of high safety standards; for your organization, your operators and the public. Whether you need weed spraying licences (ACDC) or chainsaw courses for cross cutting/tree felling, Intraining Systems offers friendly & competent consultation; from the initial checks to putting final touches to a training program. As a Registered Training Organisation and recognised under the Australian Quality Training Framework by the Training & Employment Recognition Council, Intraining Systems correctly prepares you and your operators for the job - no matter what the project. A course by Intraining Systems will result in not only greater efficiency, but also a significant improvement in safety standards. Regardless of whether it’s an ACDC spraying licence or a Firearms Safety course, Chainsaw Operator Training or QuickCut concrete saw training; you’ll see an increase in efficiency and a decrease in unsafe work practices. Our accredited training employs only “best practice” methodology; both during regular operation and whenever specific hazards may be present. Intraining Systems can help set training priorities plus create management and record keeping procedures for legislative compliance … all with a commitment to best environmental practices. Plus, you can train at our facilities or we will come to you! A Nationally Recognised Course with Intraining Systems makes correct safety procedures a relevant priority for everyone. Your parks & gardens crew are about to cut up a large tree blown over in a storm. Are you confident they will perform a risk assessment prior to starting work, and comply with all mandatory safety procedures during this operation? Intraining Systems will teach compliance with legislation! You need to use a restricted chemical in a declared hazardous area. 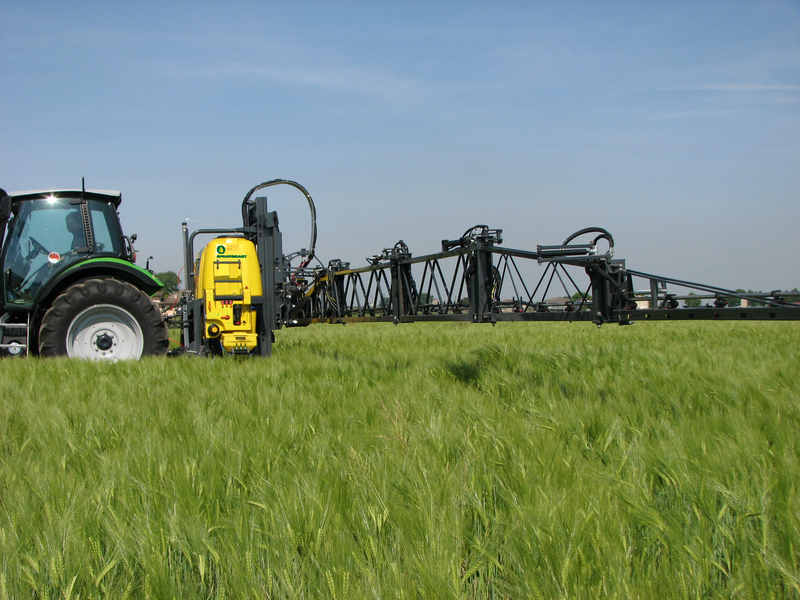 Do your spray operators understand the legal requirements and their responsibility in minimising the potential for spray drift? After an ACDC Licence training course with Intraining Systems – they will! 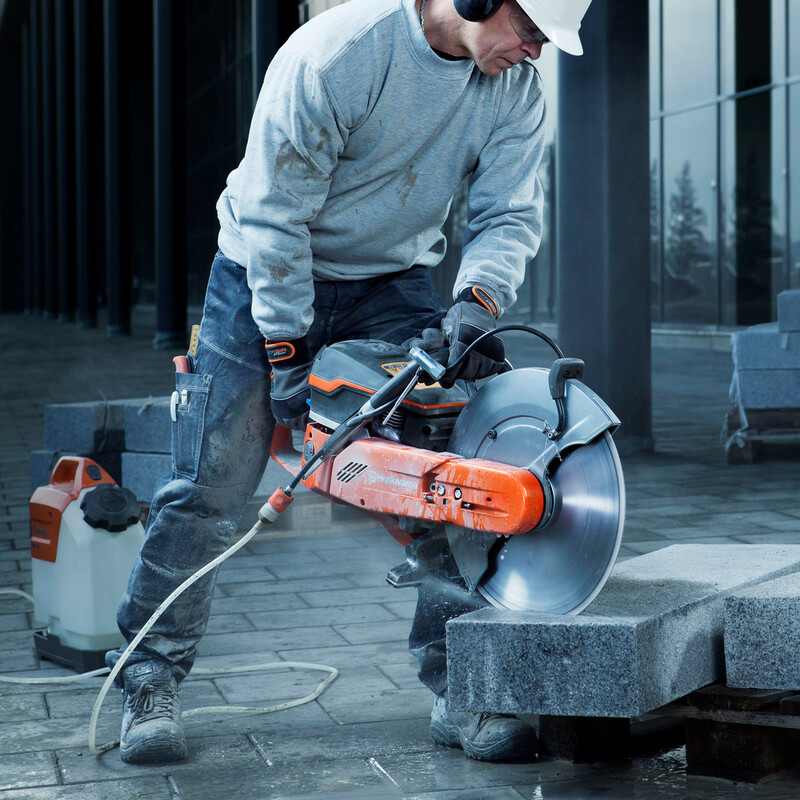 An employee is asked to use a quickcut for cutting concrete in an awkward position. Does he understand his safety obligations when using this particular piece of 'specified high risk' plant? A Quickcut Operator Course by Intraining Systems will make him fully aware of the lethal potential of this type of equipment, plus provide invaluable training in correct and safe operational techniques. Intraining Systems are industry leaders in workplace training and accreditation. The black and pink soccertutu Nike soccersuperflyxp Mercurial Superfly 2016-2017 football boots introduce a stealth look for the Nike Mercurial Superfly cleats, as part of superflyboots the Nike Pitch Dark football boot collection. They are soccergp available to buy from July 5. Nike Mercurial Superfly V - Black / Pink BlastThis image shows the Pitch Dark lovecleats colorway of the Nike Mercurial Superfly V.
Following on the absolutely bold launch colorway, the second paint job of the Nike Mercurial Superfly V soccer boots features a much more reserved design. Predominantly black, it comes with pink outline Swooshessoccerbo which additionally feature a subtle reflective finish. A pink Swoosh on the outsole completes the quite understated design of the 'Black / Pink Blast' Nike Mercurial Superfly 2016-2017 boots. The black Nike Mercurial Superfly boots feature the same concept as the first generation. Combining the trademark Dynamic Fit collar with a knitted Flyknit upper, the Nike Mercurial Superfly 5 2016-2017 boots come with Flywire strings in Cheap Nike Superfly Soccer Cleats the upper for ultimate lockdown and soccerqp speed. Cheap Nike Superfly First off, the Dynamic Fit collar of the black Nike Mercurial Superfly cleats is about as Cheap Nike Mercurial Superfly high as the collar introduced soccermagistaxp for the Nike Mercurial Superfly 2014 World Cup boots, designed for a sock-like fit with no distraction. The upper of the Nike Mercurial Superfly 2016-17 cleat is again made soccerxp from Nike's Flyknit. A new addition are so-called 'speed-ribs', worked into the knitted upper to provide improved ball cleatsuperfly control and touch in critical areas. To offer even better grip under all conditions, the Nike Mercurial Superfly cleats is again equipped with Nike's ACC (All Conditions Control) technology. This is enabled through the addition of an ultra-thin synthetic layer on the upper of the black and pink boots. The Nike Mercurial Superfly 2016 Cr7 Gold and white boots kp soccer also come with a totally new outsole design. While the positioning of the studs bp soccer is almost exactly the same as the one of the previous generation, the Nike Mercurial Superfly cleats come with cleats that feature a remarkable triangular shape, designed for ultimate speed on Firm Ground surfaces. The material is also new, with the new Nylon sole plate allowing for a 40% weight reduction compared to its predecessor, a carbon fiber plate. The black and pink Nike Mercurial Superfly boot will be available from July 5, 2016, at a price of $300 (300, 240). What do you think of the first black Nike Mercurial Superfly 2016-2017 boots? Let us know in the comments below. © 1994 - 2018 Intraining Systems. All rights reserved - Do not copy.